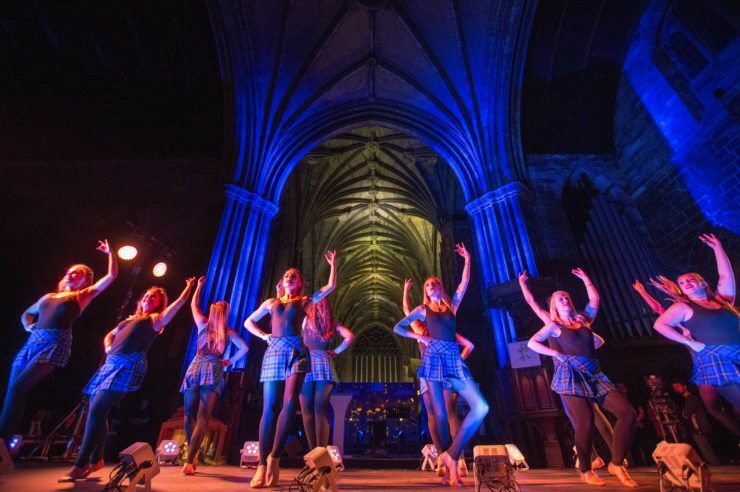 It’s Friday, which means it’s time to take a closer look at some of the fantastic events and things to do in Renfrewshire this weekend. Relive the happy summers before the advent of package holidays with the Doon the Watter film screening at Renfrew Town Hall on Saturday. 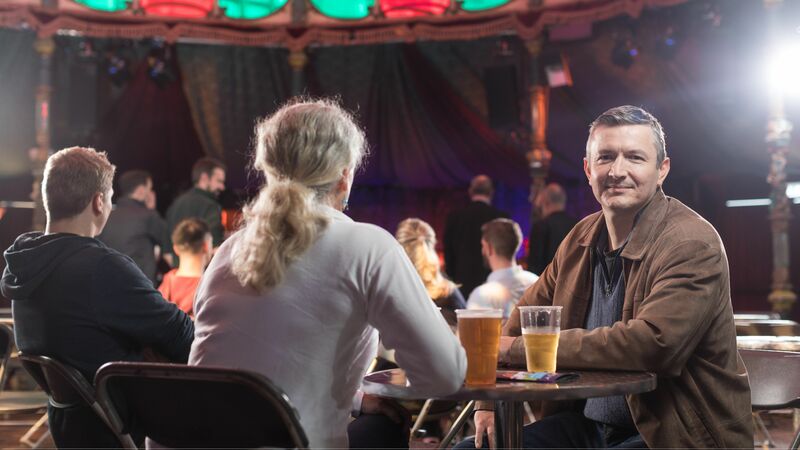 Brought to you by Paisley Camcorder Club, the event will give you the chance to reminisce and enjoy a beautifully crafted mix of film and live music by local writers and pianist Alistair Iain Paterson. 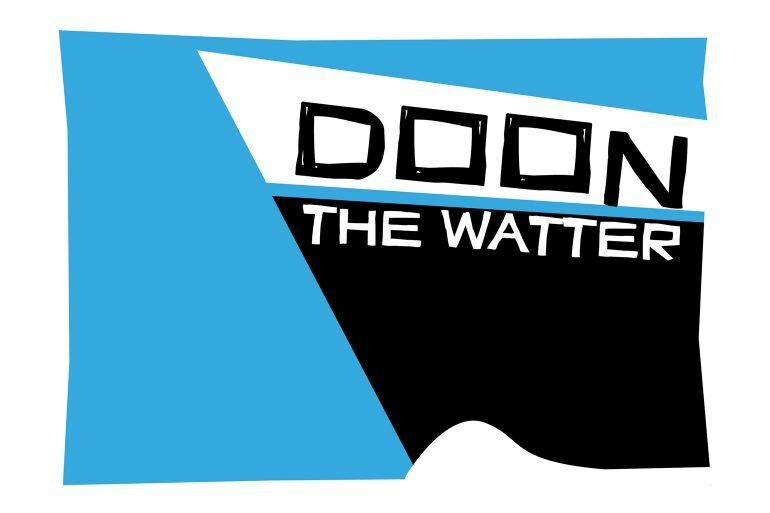 Find out more about the Doon the Watter event. Join the Paisley Florist Society Gardening Club for a fantastic day of flowers, vegetables, crafts, floral art, baking and activities at St Mirin’s Cathedral. Head along to the free event and enjoy tombola and tea room. Find out more about Paisley Flower and Produce Show. Discover Paisley’s rich history of manufacturing in one of the great mill buildings within the Anchor Mills complex. 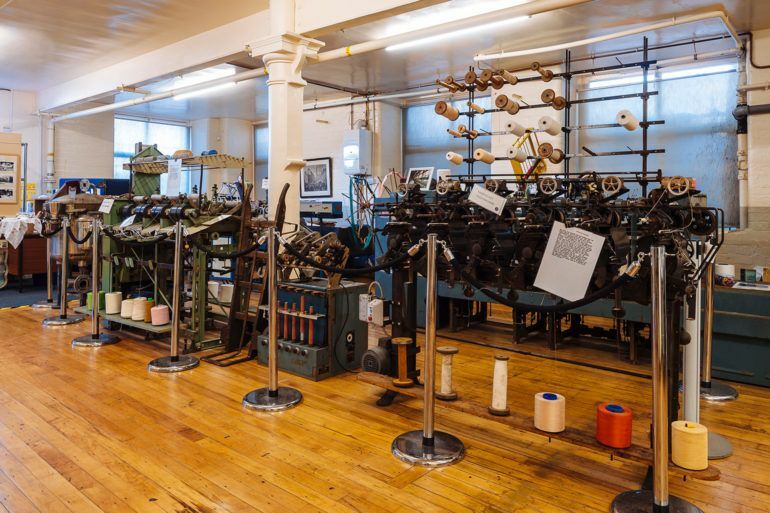 Paisley Thread Mill Museum is open for visits on Saturdays and is home to a wonderful collection of artefacts, photographs, thread samples, machinery, patterns and much more. A must-see for those interested in textiles, fashion and clothing manufacturing. Find out more about Paisley Thread Mill Museum visits. Join Max, Auntie Aggie and Morag the Rabbit for an exciting new musical show at Paisley Arts Centre. The gang are on a quest to find lost treasure once belonging to Captain McDougall and they need your help to find it! Follow the treasure map across land and sea and meet some terrific tropical creatures and characters along the way. Check for ticket availability with Renfrewshire Leisure.